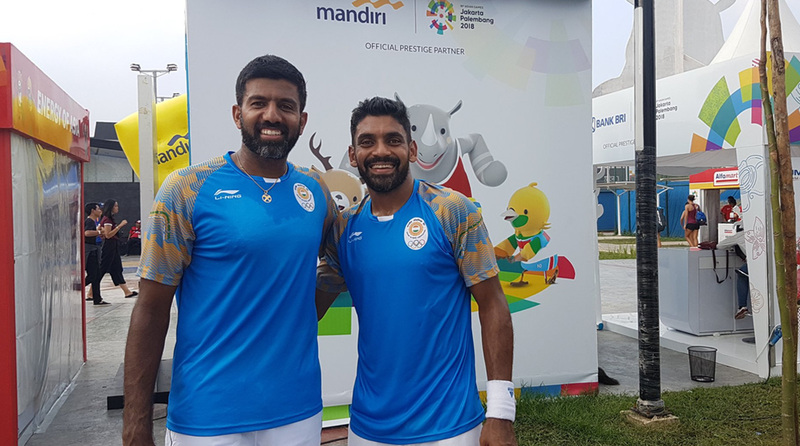 The Indian men’s tennis team turned up in taped kits to hide personal sponsors’ names on Thursday for their Asian Games semifinal as the ones provided by the official sponsors are unusable for them due to the absence of pockets in shorts. After the Indian Olympic Association (IOA) pointed out to the tennis contingent that they were not supposed to wear shorts of brands other than Li Ning, the players today turned up in taped clothing hiding their sponsor’s logo. “It is not at all the fault of the tennis players. They have been wearing the official kit even in training. But since there are no pockets in shorts, they have no option but to wear what they have. 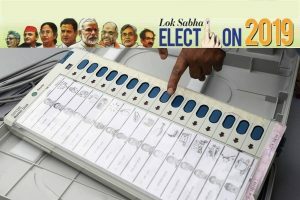 There is no time to fix this with the competition about to end in two days time,” said a source in the IOA. The matter at best can be described as an oversight on the part of the kit supplier. Since Li Ning is the official sponsor of the Indian contingent, the IOA could have spotted this oversight before delivering the kits to the tennis contingent. Men’s doubles top seeds Rohan Bopanna and Divij Sharan played their semifinal in taped shorts on Thursday.